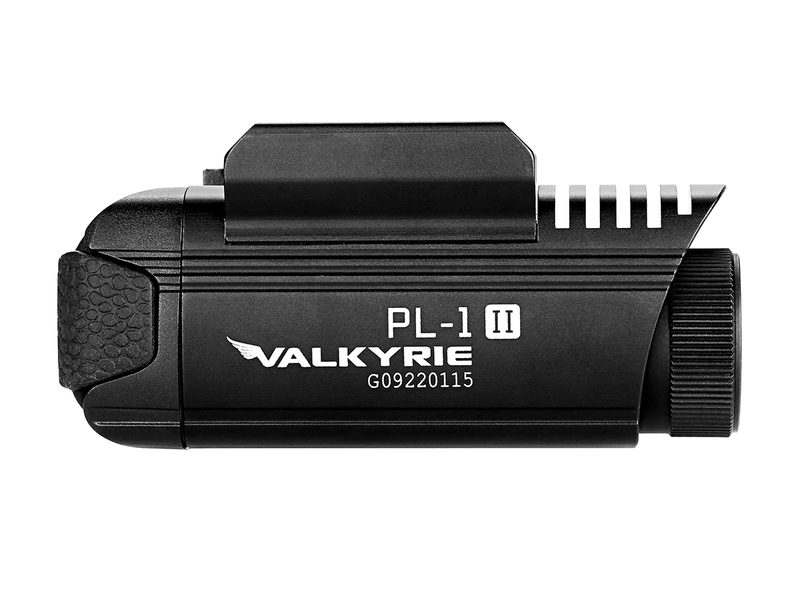 The PL-1 II Valkyrie is the upgraded heavy duty version of the original PL-1. 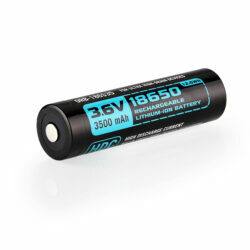 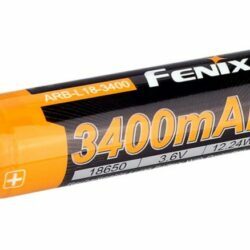 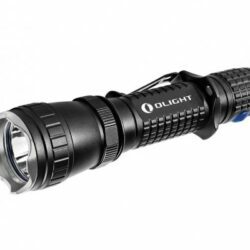 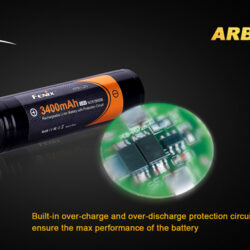 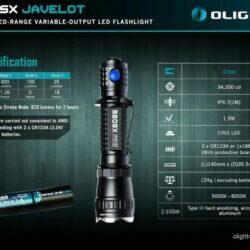 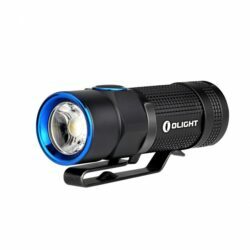 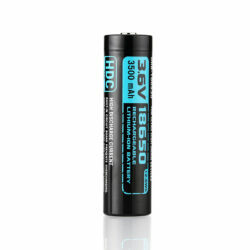 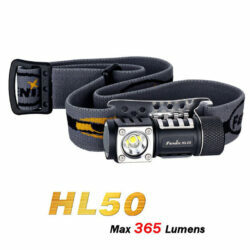 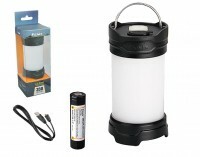 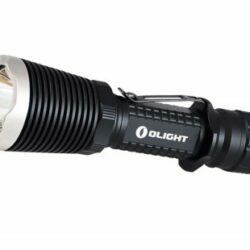 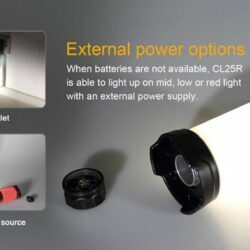 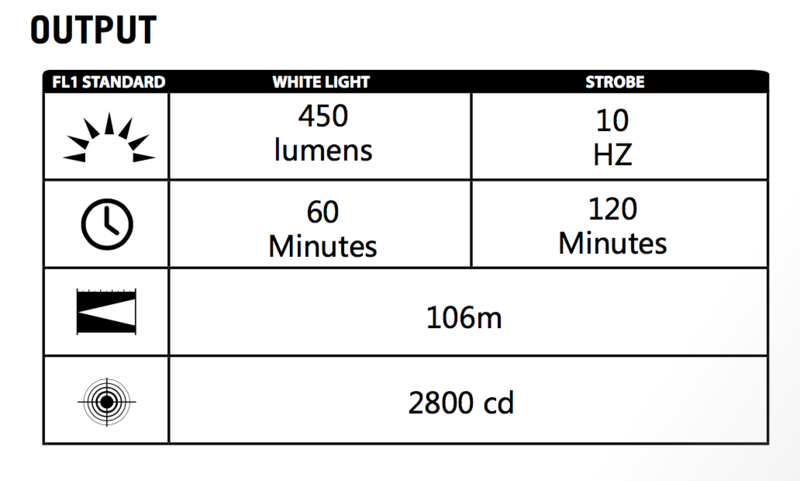 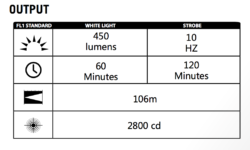 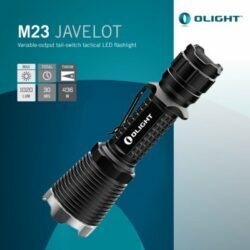 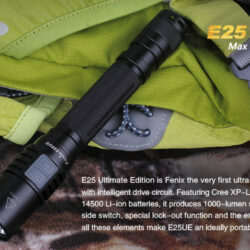 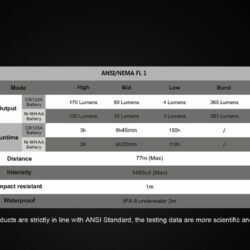 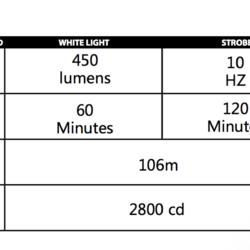 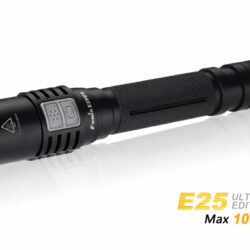 The light uses a single CR123A battery to offer a maximum output of 450 lumens. 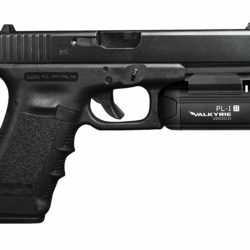 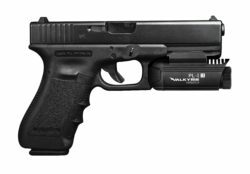 The PL-1 II comes with a mount for a MIL-STD-1913 or Glock sized rail with a compact tool to change it easily in the field. The PL-1 II utilizes a single LED and uses a new heavy duty quick attach and release mounting system. We have simplified the PL-1’s operation to make it more natural and practical to use in a high stress situation. 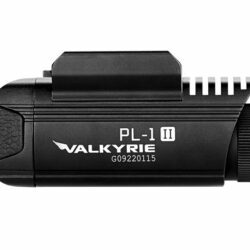 We take our users safety seriously and after a full year of testing, we are confident and ready for anyone to defend themselves with the PL-1 II Valkyrie.